In our footscrazy studio we can find wedding venues footscray. 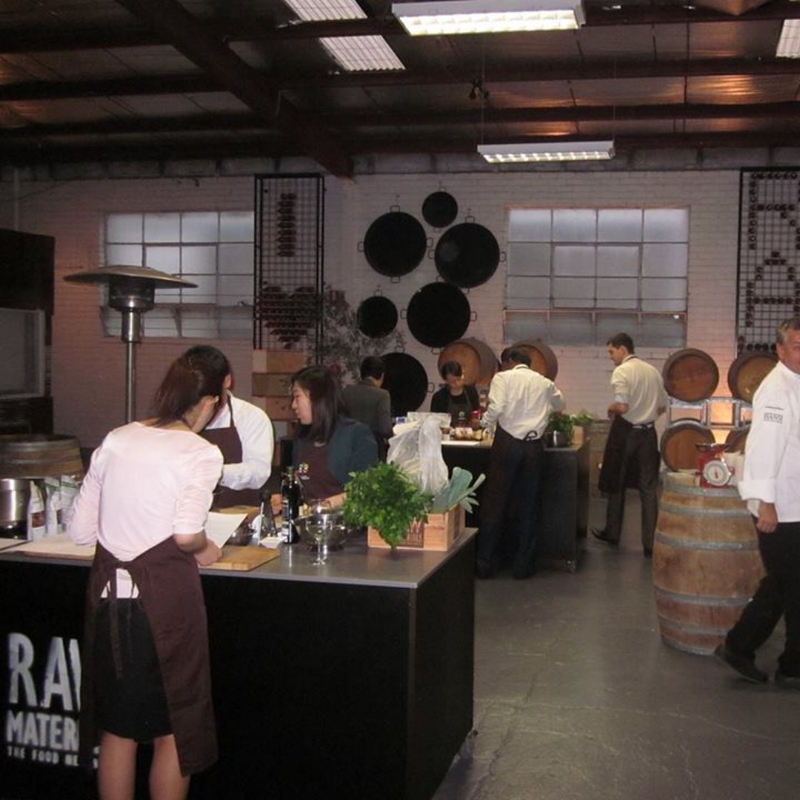 With our raw materials cooking and function venues melbourne you will find venues melbourne. 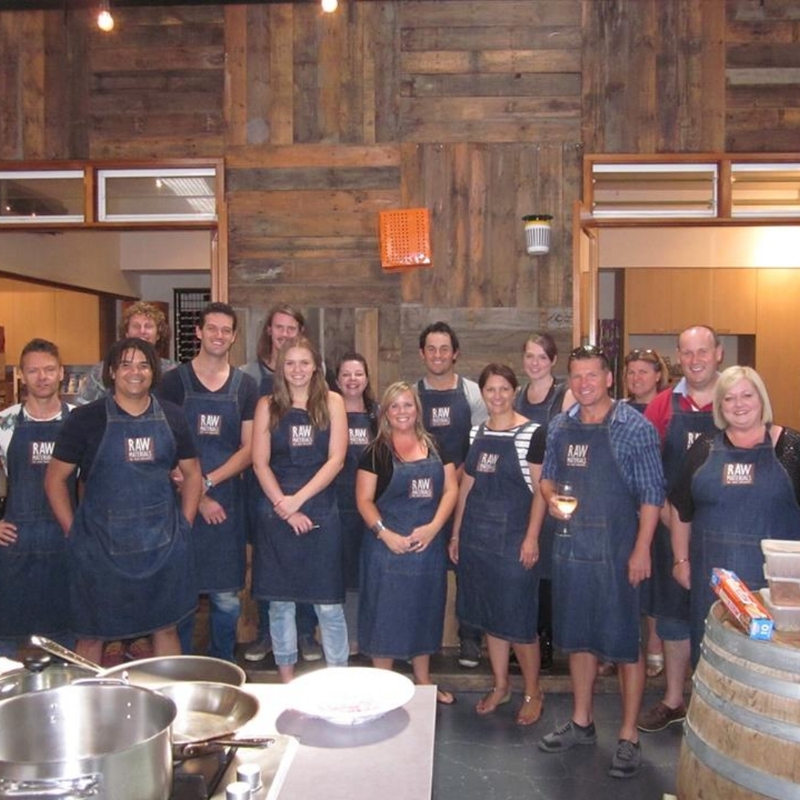 Cooking experiences melbourne including footscray market hours and cooking classes and cookery courses. Located in a lofty warehouse in a quiet inner suburban street of Footscray, just 6kms from the CBD, in Melbourne’s West. With loads of wow factor and charm, this space is unique and full of character. 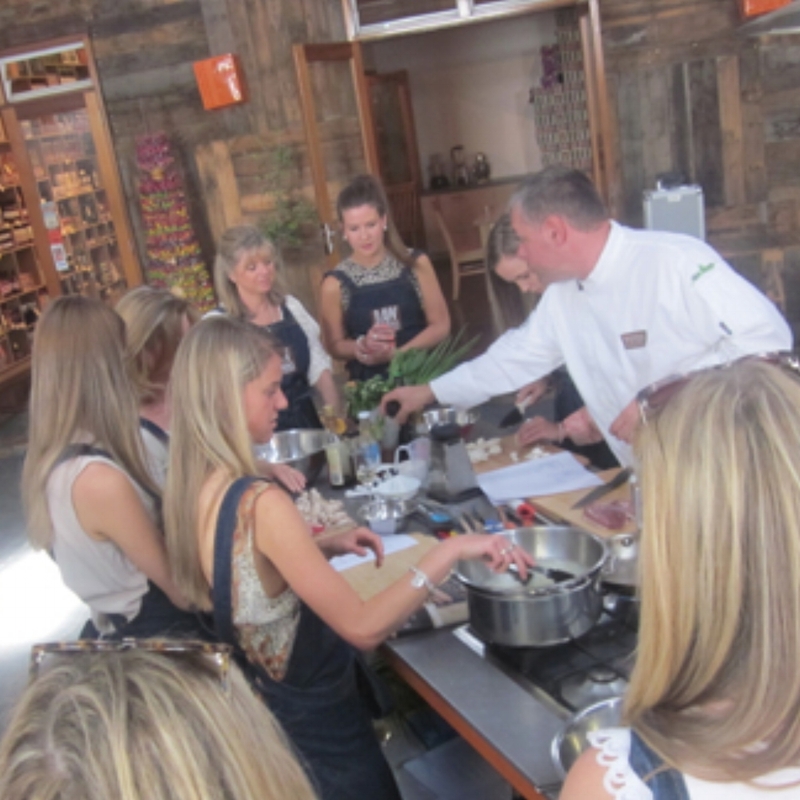 Join one of our upcoming cookery classes or book a class just for your group. 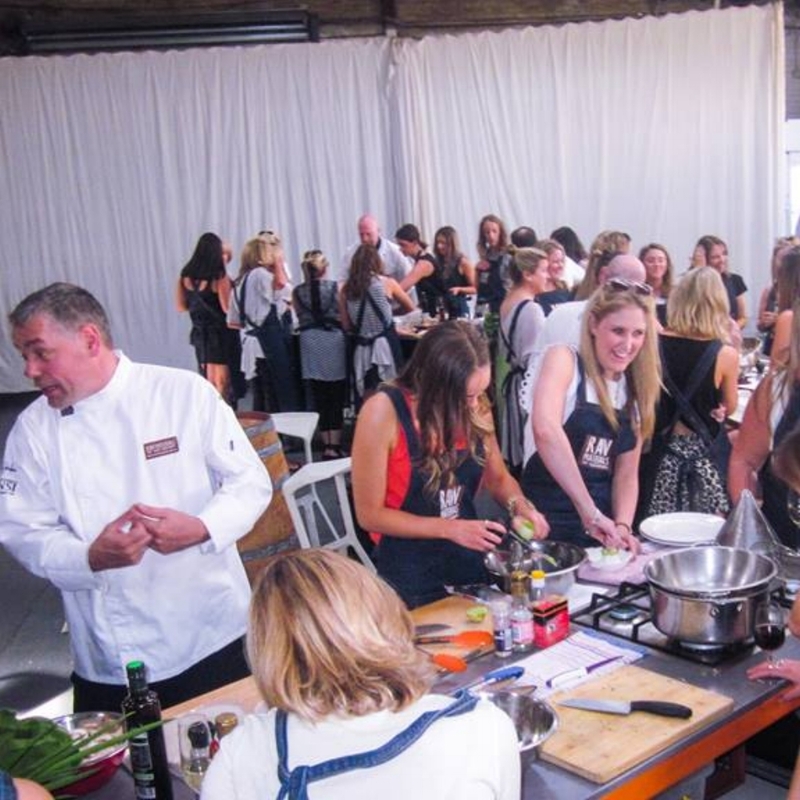 Perfect for hens parties, team building exercises, friends, family, bucks parties and celebrations. 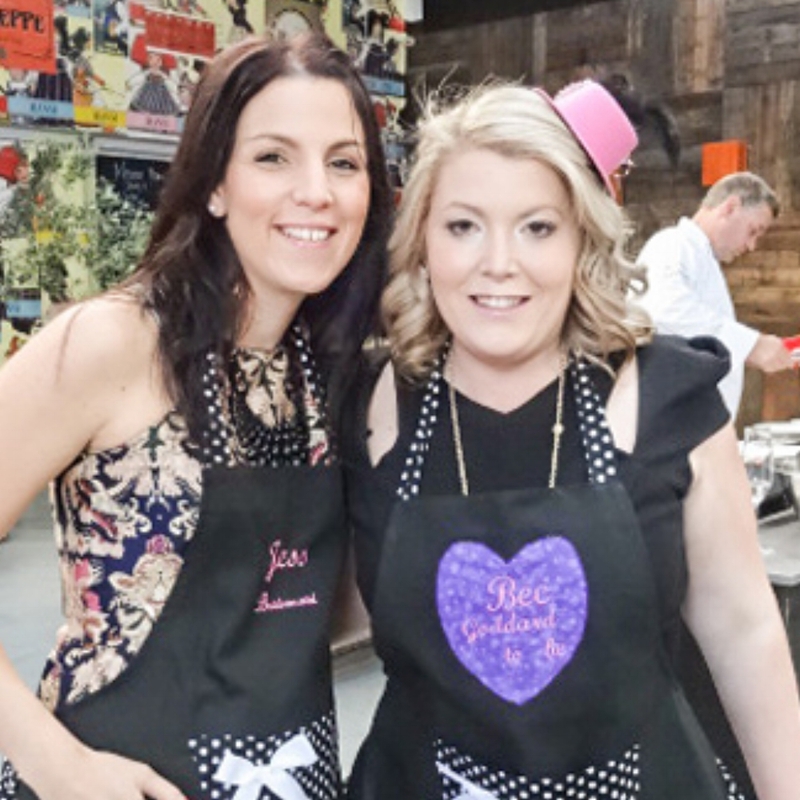 Due to popularity, we have rescheduled some of our most popular cooking classes including the Spanish Paella with Tapas class where you get to make and enjoy some sangria, a selection of tapas, paella and a dessert in our private dining room. This class is great value and a favourite for Hens' Day organisers!! 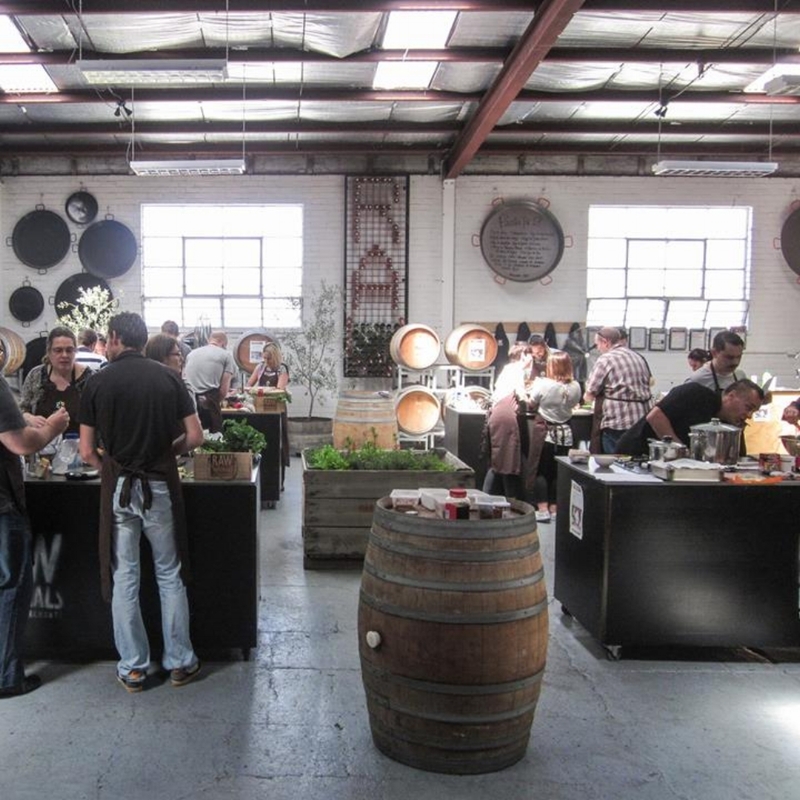 Also on the new schedule, is the evermore popular Footscray Market Seafood Tour and the Basic Knife Class. To book please fill in the below form. We will be in contact within 24 hours to confirm your booking and secure payment. Thank you! Please note that this online booking enquiry does not secure your booking for the above dates. One of our staff members will contact you within the next 24 hours to secure your booking and arrange payment. The perfect gift for those who have everything! Request a gift voucher for one of your favourite classes. Thank you! We will be in contact soon to orgaisnie your gift voucher.